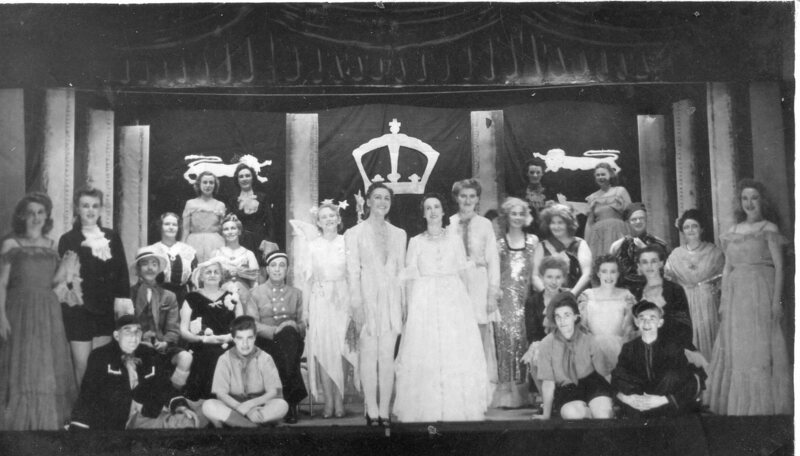 1947 Abergele Sanitorium Pantomime – copyright Gunta Binks. Reproduced with her permission, with thanks. So lovely to see this picture in print, I am so glad it was of interest to you, I hope other people enjoyed seeing it and maybe recognised a relative or friend.